Welcome to the Jenkins High Classes Of 1912 - 2019 web site. Please join us for a no cost way to keep in touch with other alumni from the Jenkins Independent School System. YOU DID NOT HAVE TO GRADUATE FROM JHS TO BE LISTED ON THIS WEBSITE. 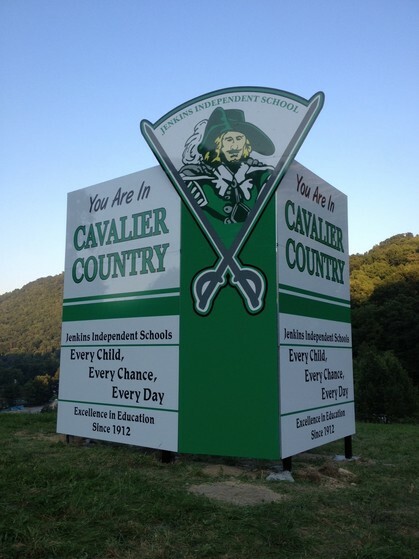 YOU JUST HAD TO HAVE ATTENDED SCHOOL AS A CAVALIER. We understand that many of you, especially during the 30's, 40's, and 50's had to leave school to help support their families or to join the military. 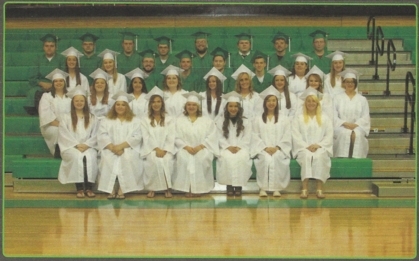 If you are in this catagory, or for any reason you did not get to graduate, just list on your request to be added to the site the year that you would have graduated. You can offer any other information on your profile page that you wish to share. Thanks to the Brush Family and the Greer Family for seeing this to completion. help provide playground equipment for the Burdine Elementary building, and fund needed repairs and updates to the sports fields. 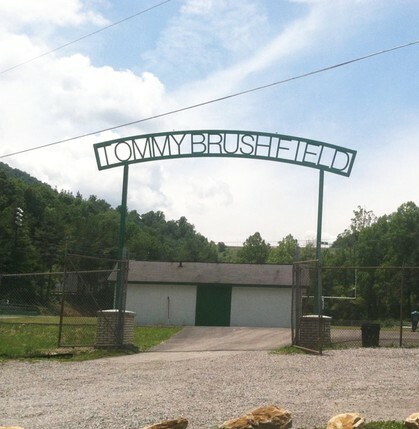 The Foundation is incorporated as a non-profit and has taken ownership of the football and baseball field from the Athletic Field Commission, which is no longer in existence.